Providing you the best range of plantis 12:00:60 te fertilizer, plantis 12:52:08 te fertilizer and plantis 25:25:25 eddha te rapid with effective & timely delivery. 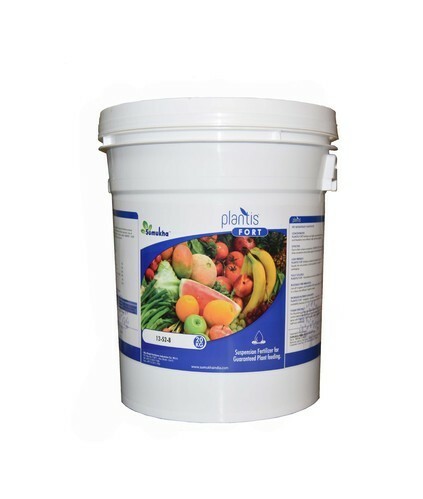 Plantis Fort is a homogeneous suspension fertilizers produce from premium quality raw material without impurities. Free chlorine compounds, sodium, and heavy metals. It is high quality, economical and concentrated product meeting your crop needs. It homogenous suspension available indifferent formula suitable to be applied during all stages of plant growth. It is produced from premium quality raw material without impurities. It free of chlorine compounds, sodium and heavy metals. It contains high sulfur that’s lower soil pH which leads to increase the availability of plant nutrients. 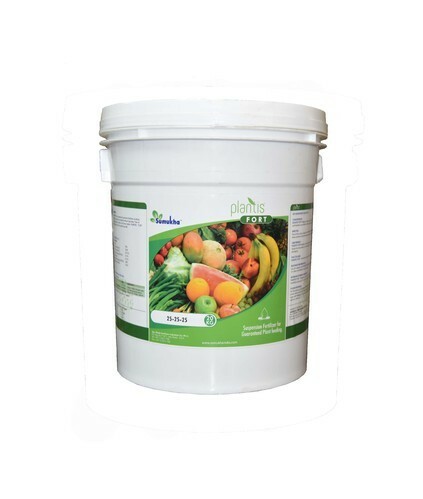 It contains all trace elements chelated which make it more available for plants. It suitable for fertigation and foliar application. 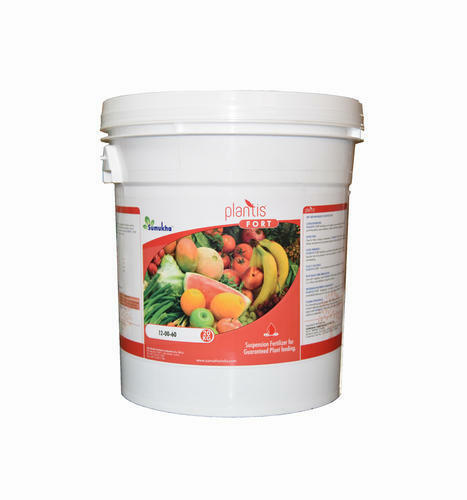 It can be mixed with most other fertilizers and agro chemicals.